A recent study from the Organic Monitor elaborates on the excessive amount of Eco Labels the average consumer has to wade through. With over 200 seals and logos representing everything from ethical, humane, Fair Trade, local, sustainable and natural, where does ORGANIC stand with consumers? I believe that the USDA Organic label is the gold standard of sustainable agriculture. Organic farming is a way of producing food that doesn’t deplete the earth’s resources or pollute the environment. Instead, Organic Farming uses birds, insects and cover crops to eliminate pests, and employs crop rotation to combat weeds. Antibiotics and growth hormones are not needed because animals are treated humanely and their feed is balanced and clean – all of which reduces the spread of infections. GMO products are never allowed. Organic Farming has a real ecological effect on the environment as well as health benefits to those who eat it. Consumer trends to eat more intentionally are growing as we can see with the rise of the myriad of competing and confusing labels and claims. I believe consumers yearn to trust in this ever-changing landscape of information overload, and what they most want to trust is the very food that sustains them. How can we as an industry effectively share the knowledge of what organic truly represents and have it land with the intentional consumer? The organic label must be understood and then promoted in such a way that consumers look to the seal as their gold standard for all sustainable production practices. It may be time for the NOP and our entire community to begin incorporating some additional core values into the organic regulations. If the regulations included our shared values such as fair working conditions and environmental impacts, the seal could become the most understood and embraced symbol for what a truly sustainable and fair food system could look like. 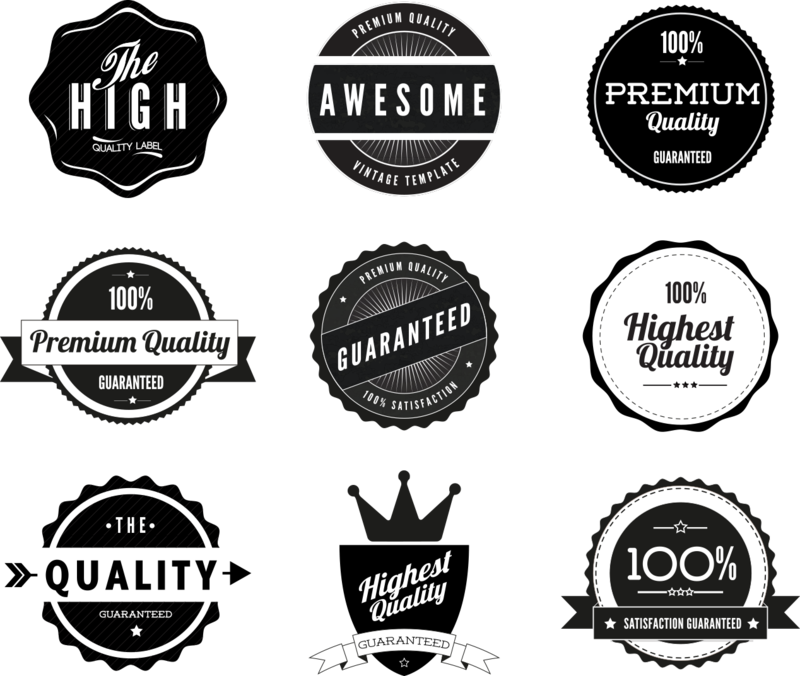 An UBER seal is what the consumer wants . . . so let’s make it the Organic seal! This entry was posted in Labeling and tagged Organic Labeling. Bookmark the permalink. Agreed – right now Organic is indeed in need of a bit of a makeover as most surveys report that “natural” polls better (meaning consumers believe it’s healthier) than “organic” in the minds of consumers . . . we need a promotional and informational makeover for organic. thanks I appreciate the input. Perhaps its time for a Research and Promotions Program! I agree and think it’s all about education. I used to think that the natural label always mean the product was healthier – now I know otherwise – and am always looking harder at labels in general before I buy anything at the store. A hoover is the most effective of cleaning tools; it can also be the costlier. vacuum cleaner is perfect to your requirements. variety of flooring you will be using a vacuum-cleaner on. I think the admin of this site is really working hard in favor of his site, as here every material is quality based stuff. Thank you , please follow and keep reading! Thank you so very much! Keep reading! Thank you so much! Keep reading. Marvelous, what a web site it is! This weblog provides valuable facts to us, keep it up. Good answers in return of this issue with solid arguments and telling all on the topic of that. site conations in fact good funny stuff too. troubles with your RSS. I don’t understand the reason why I can’t join it.